On Thursday 7th February the Geography Department were proud to welcome Liam Evans from the Royal Geographical Society. Liam is an RGS Ambassador and spoke to all year 10 students. 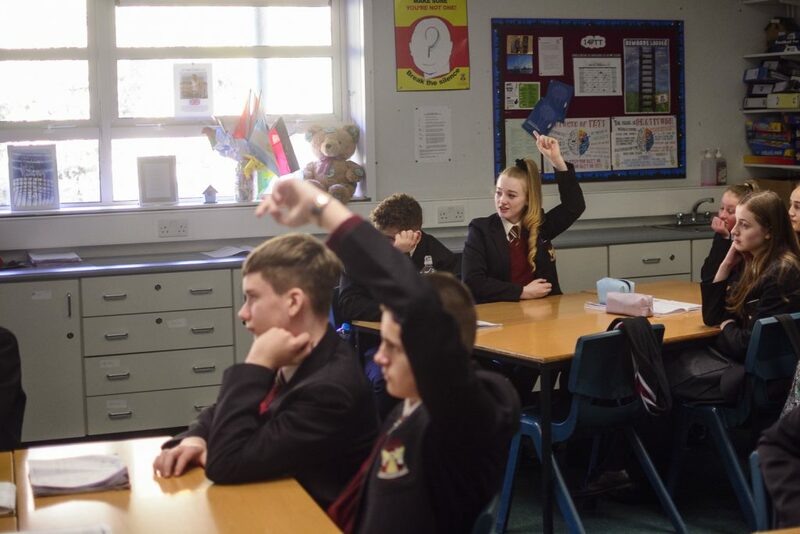 Each year 10 class had the opportunity to attend a workshop hosted by Liam. 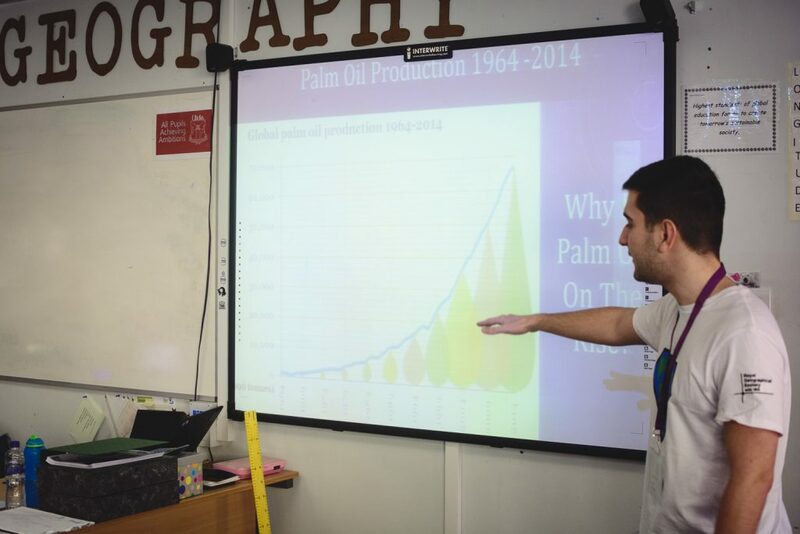 During the workshop the students explored the issue of Palm Oil exploitation and looked at the issue from different perspectives to ‘think like a Geographer’. Students looked at maps of Palm Oil farming areas and also at products which use the oil discovering why it is used. Students then explored the impacts upon the environment and upon communities. 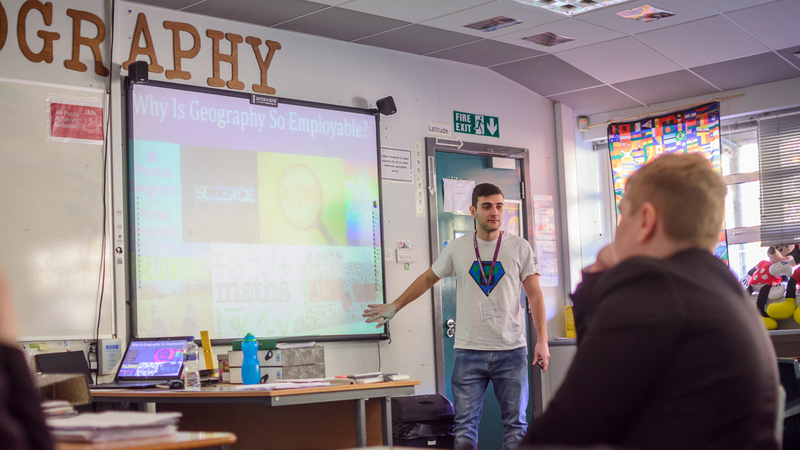 Then students had the opportunity to explore employability by looking at statistics of employment to discover that geographers are the second most employable graduate (after engineers). 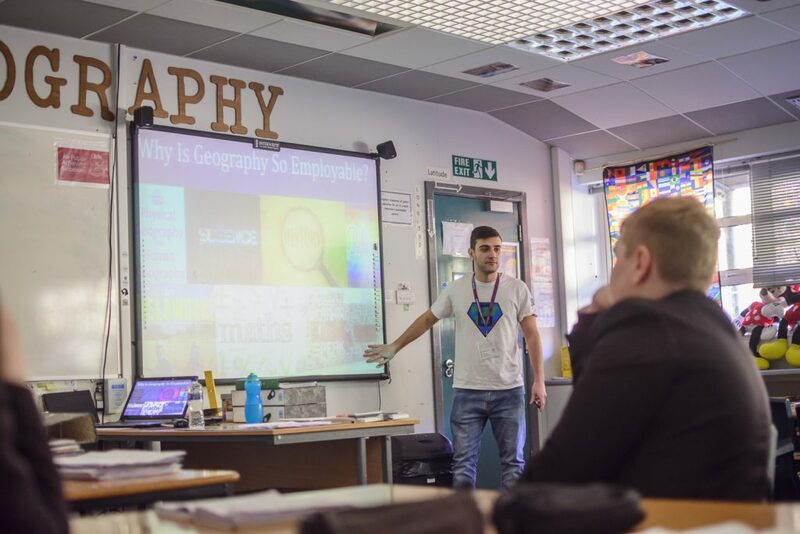 The skills that make geographers so employable were then explored and include literacy, numeracy, cartographic skills, communication, problem solving as well as being able to look into the past to find answers for the present and future. 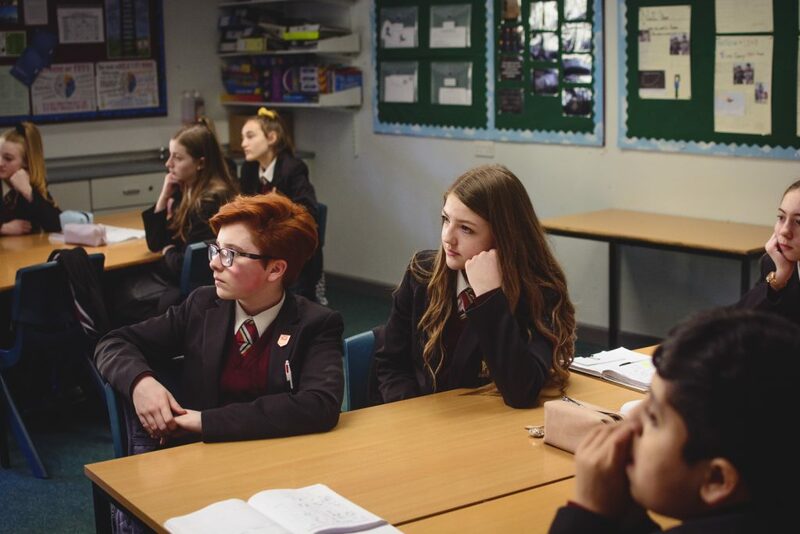 Current issues such as the Sala plane crash were explored to discover how geographers have led the way and are providing real answers in todays world. All students were given a letter to take home after the workshop from Michael Palin CBE.